Car Shopping, Tips, and More! If you live in the Ogden, Utah area and have been turned down for a car loan in the past, don’t worry – CarHop will work hard to get you approved and driving, even if you have bad credit! Open since 2013, our team is eager to help you like we’ve helped so many other Ogden residents get a great used car! 19.5% with bad credit. Everywhere else was 24%-26% or higher. Their cars are great and they are all with warranty. Mine was a bit higher on the pricing, but I wanted more out of my car. I'm sure if I take care of it I will have it to pass onto my kids. It's that good of a car and that good of a place. And even better, they don't pressure the sale. If I wanted to walk out, the dealer would have said sorry to see you go and left it at that. I would go here in the future and part of it is they report monthly to the credit bureau. Thanks Car Hop. Phil is amazing! Knew exactly what I needed and got me into an amazing vehicle! Josiah and Phil were awesome!! They made sure I got a reliable car for the most affordable price. Couldn’t thank them enough!! Simply put – cars and financing for your budget! We sell used cars for low down payments and work hard to get you approved no matter how bad your credit is. At CarHop we know that getting around the Ogden area without a car can be a challenge. That’s why we offer easy affordable payment options so you can find the right used car within your budget. We’re your one stop shop for affordable used cars. 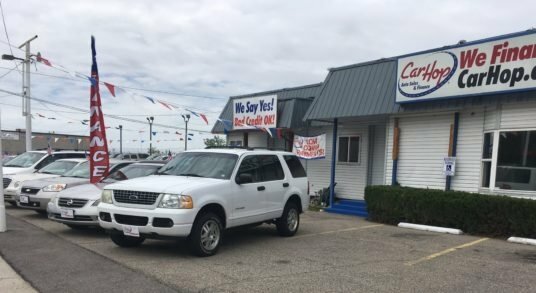 Whether you’re heading to Hill Aerospace Museum, Treehouse Children’s Museum, The Solomon Center or shopping at Newgate Mall, we know having a car is important, so come into CarHop of Ogden today to find your perfect ride! 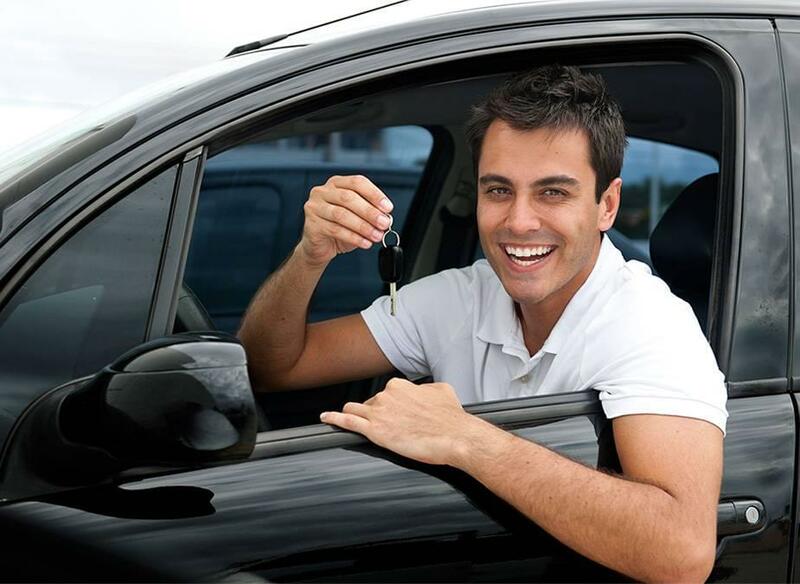 If your bad credit is getting in the way of buying a car, CarHop can help. When you step foot into one of our stores, your entire future could change for the better. We have a great selection of used cars, trucks and SUVs! CarHop is different from your typical used car dealer. We’ll work hard to get you approved, and we’ll work with you to find a payment that fits your budget and lifestyle. After that, you can start working towards improving your credit by keeping up with your payments and paying off your vehicle! And with better credit, comes great life changing opportunities! To get on the road and driving straight towards a brighter future, apply now. Click to apply online for used car financing, call (801) 648-7460. We’ll be happy to meet you, and we’re eager to help. If you live in the Ogden, Utah area and have been turned down for a car loan before, we can help. 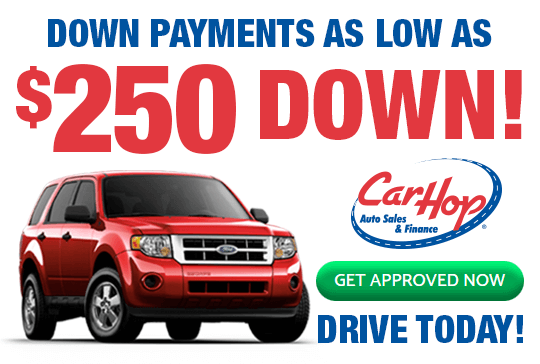 Bad credit can get you down, so let CarHop help you up today!